Despite polar opposite backgrounds Twin Flames found a common musical language. Twin Flames combines Jaaji an Inuk/Mohawk man from Nunavik and Chelsey June a Métis Woman from Ottawa. Together they take the audience on a musical journey across Canada and the Arctic, they sing songs in English, Inuktitut and French. Twin Flames raging fire: This powerful duo won The Canadian Folk music award for aboriginal songwriters of the year 2016. Their debut self-titled Album Jaaii & Chelsey June released December 2015 was also nominated for two Native American music awards in the United States: Best Folk and Best new duo. The Album topped music charts with the song Porchlight which reached #1 on The National Aboriginal Music Countdown. Twin Flames were voted top indie band for Native Trailblazers radio 2016. In June 2017 they released their much anticipated second album Signal Fire which has been gaining recognition. They won Aboriginal Songwritiers of the year once again at the Canadian Folk Music Awards 2017 from the 3 Categories they were nominted in: Vocal Group of the Year, World Group of the Year and Aboriginal Songwriters of the Year. They were also nominated in 3 Categories for the Teweikan Music Awards: Best Folk Band, Emerging Artists of the year and Best Album of the year. This show is designated as Pay-What -You-Will. Tickets are required. By accepting tickets for this show, you are are committing to ensuring that they are used. Unused tickets may result in ineligibility for future Pay-What-You-Will shows. 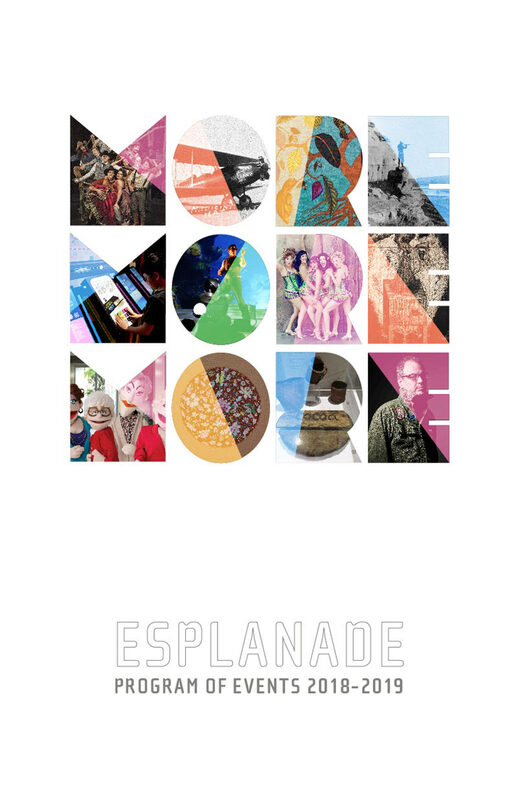 Twin Flames will be on the Esplanade Main Stage, Monday April 1th, 2019 at 7:00PM.